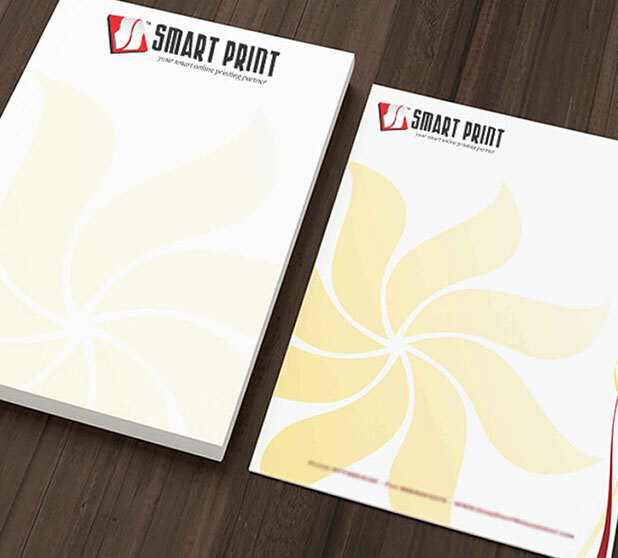 Letterhead is a very powerful marketing and branding strategies - especially for small businesses. 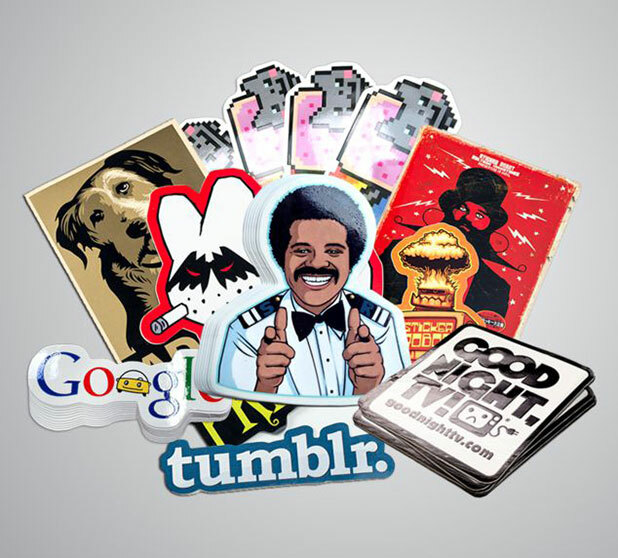 Sticker Types: White Sticker, Transparent Sticker, Luminous Sticker, Reflective Sticker, One Vision Sticker & etc. 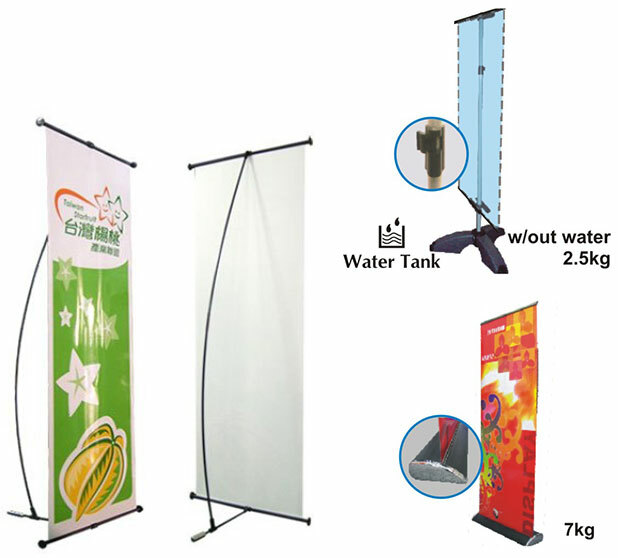 Indoor Display System, Outdoor Display System, Roll Up Display System, Poster Display System & etc. 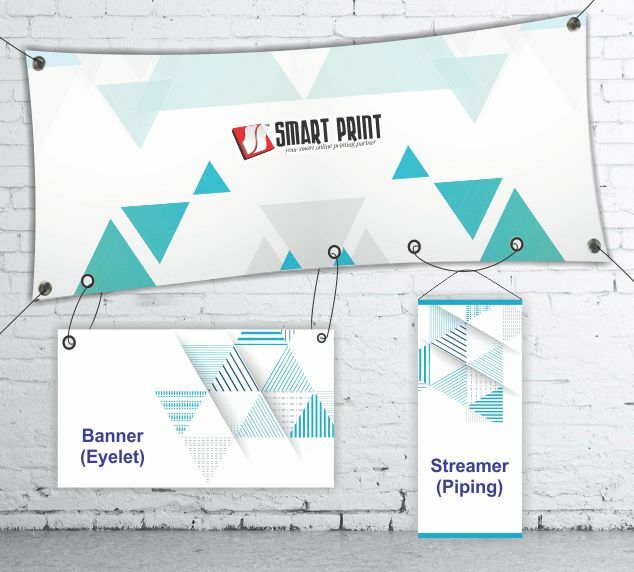 Poster Material: Synthetic Paper, Covek, Photo Paper, Backlit Film / Trans, PVC Rigid Poster, Block Out & etc. 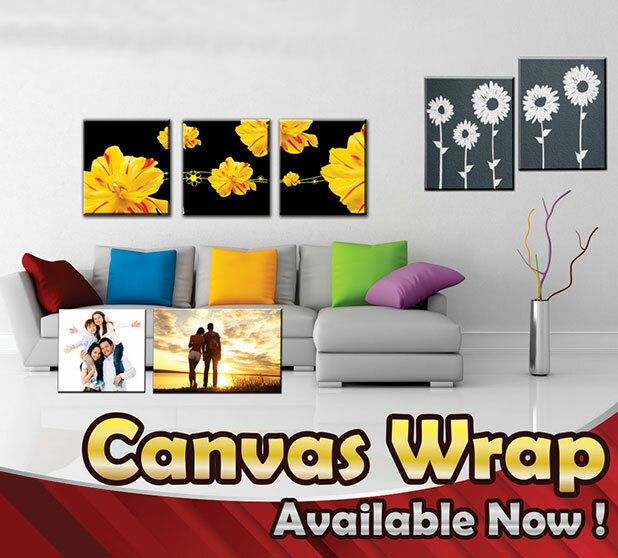 Great idea for Interior Design with multiple size, hanging design, high quality canvas and lightweight design. 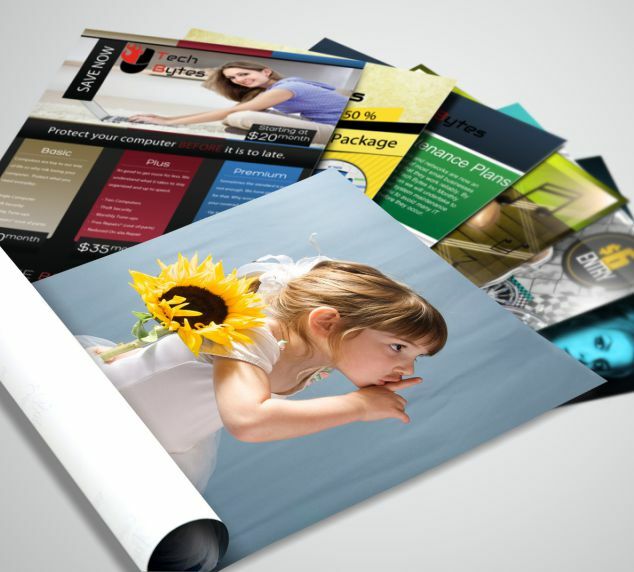 Flyer ( or brochure, leaflet printing ) is the most sought business advertising material to promote your business. 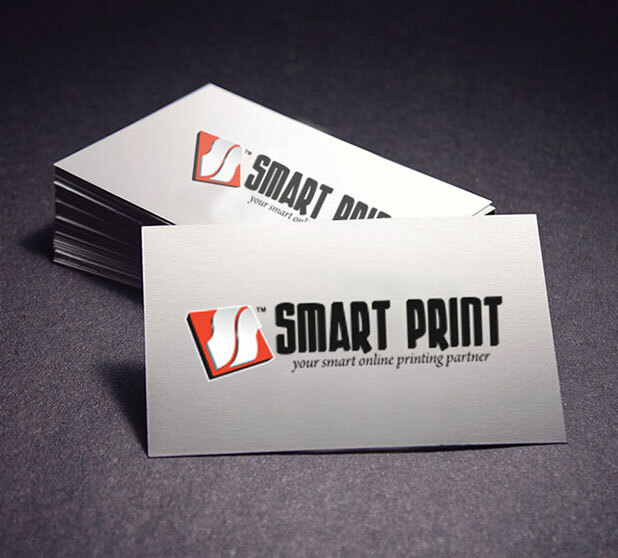 The business card is a "portable" way to promote & remind customers who you are and the type of service you Offer. 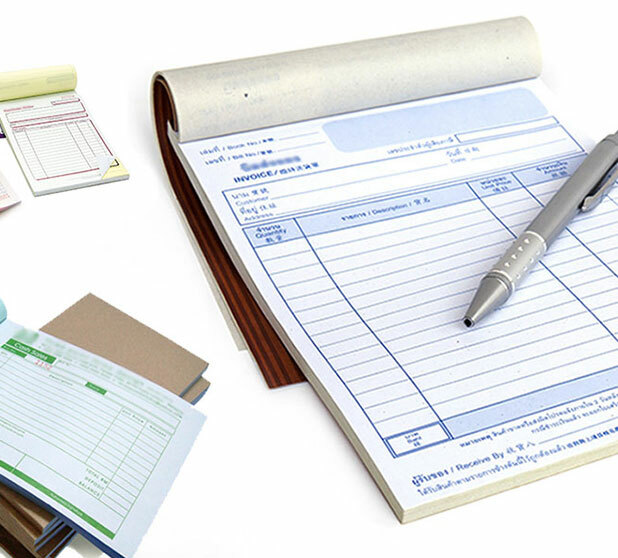 Highest Satisfaction, Quality & Creativity. 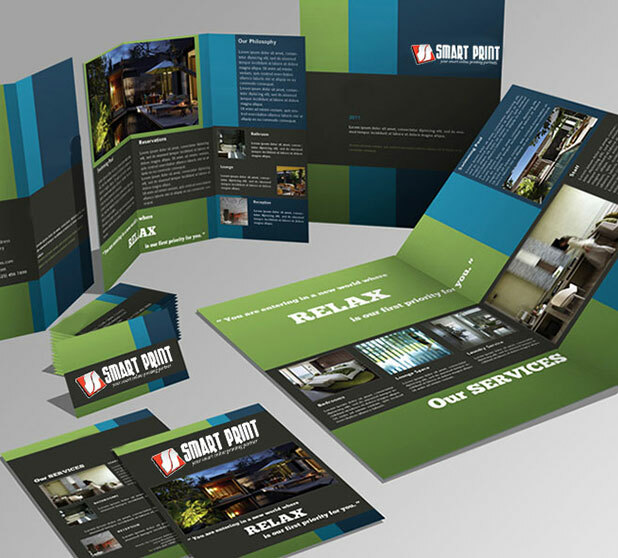 adevertising agencies, supporting public relations agencies, servicing corporate & private companies.